This file you see before you is an S00 file. Basically it's just island itself, not the entire save file. So to get this in your game to play on you would have to follow theses steps. 1. Start a new game like normal. 4. You want to go over to the "Data" folder open it, then go over to the folder named "SaveGame". 6. 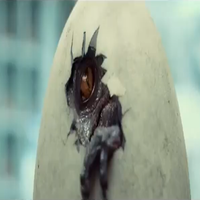 Take the map you downloaded off of me (Isla Sorna Novel Map) and rename it to "Park - 11 Nov 10-30 PM"
7. Once renamed drag it in the "SaveGame" folder and replace it. 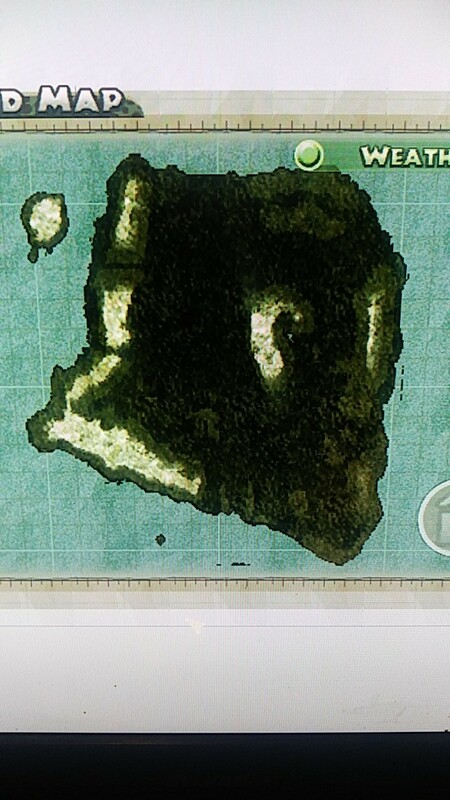 Then open up the save file and you should see that the map as change to Isla Sorna. I hope my directions were clear. I do this with all map I like to play on because it help avoid any difference in mods and stuff. Hope you like the map, I look forward to your suggestions! P.S. If any mod maker wants to use this for any reason go ahead.